Home›Reviews›Wolf Hoffmann - Accept Guitarist Returns with Headbangers Symphony! Wolf Hoffmann will always be known as the legendary, classic Accept axeman whose guitar you hear on anthems like “Balls to the Wall,” “Fast as a Shark,” “Restless and Wild,” and “Metal Heart.” These songs are all heavy metal classics for the ages, all across the globe. But, what if Mr. Hoffman took his musical talents in another direction? 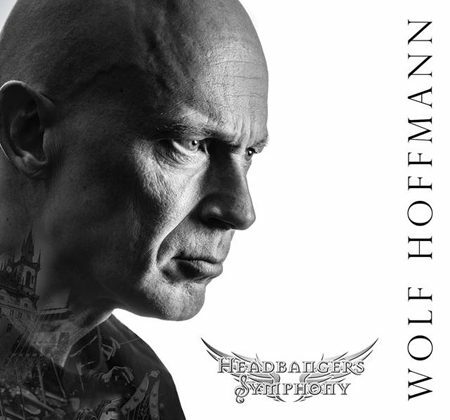 Headbangers Symphony is the latest solo release from Wolf Hoffman, following his solo debut from 1997 which was simply entitled Classical. It has been two decades since Hoffman attempted a solo album in this more classically driven direction, but how does the legendary Accept guitarist hold up on his second attempt? Mr. Hoffman’s take on the classical world ROCKS. In every sense of the words. Combine the hard rocking electric guitar riffs of Accept’s iconic axeman with symphonic sounds, and the results speak for themselves. 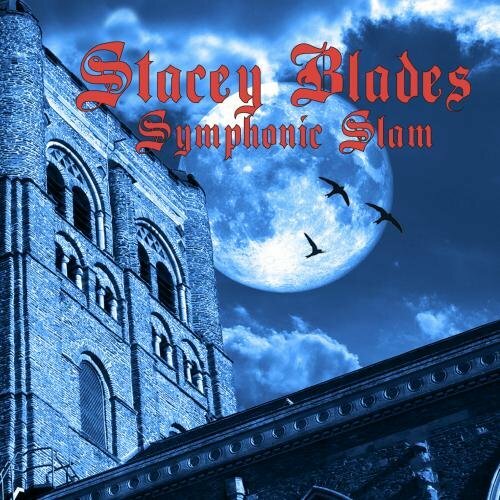 Some time ago, I did a review of a similar album from former LA Guns guitarist Stacey Blades trying his hand at something similar, creating heavy metal versions of old classical pieces. Hoffman’s fusion of symphonic elements and heavy metal riffs makes Headbangers Symphony far more than a mere novelty. A look at the tracklist. Even if you are not familiar with classical music, rest assured; you have heard these pieces in their “traditional” form at some point in your life. 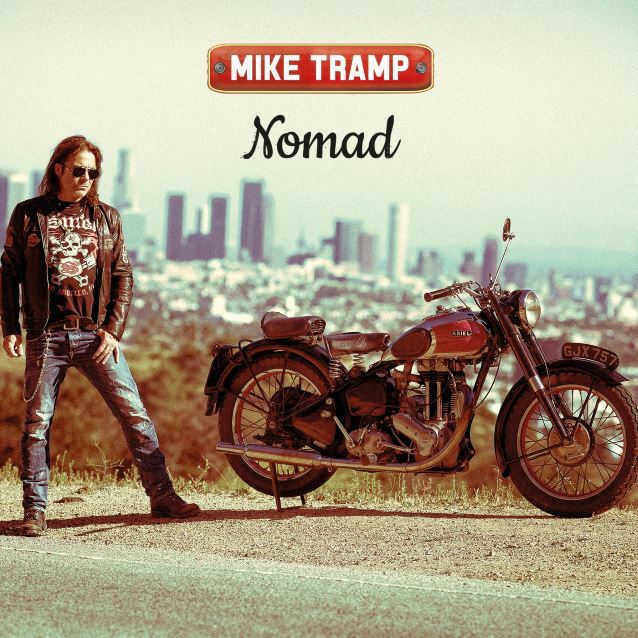 Throughout the record you will instantly recognize compositions you likely did not know the name of before, and be awed by the Accept guitarist’s new take on it all. 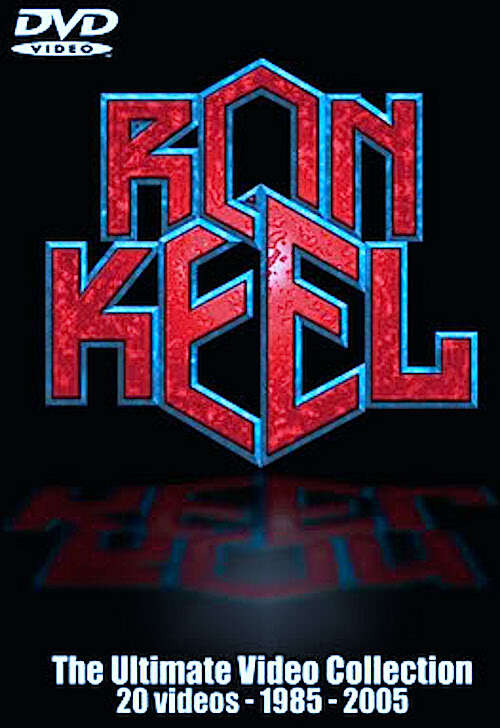 The album is diverse throughout its instrumental duration; you are not likely to be bored here! 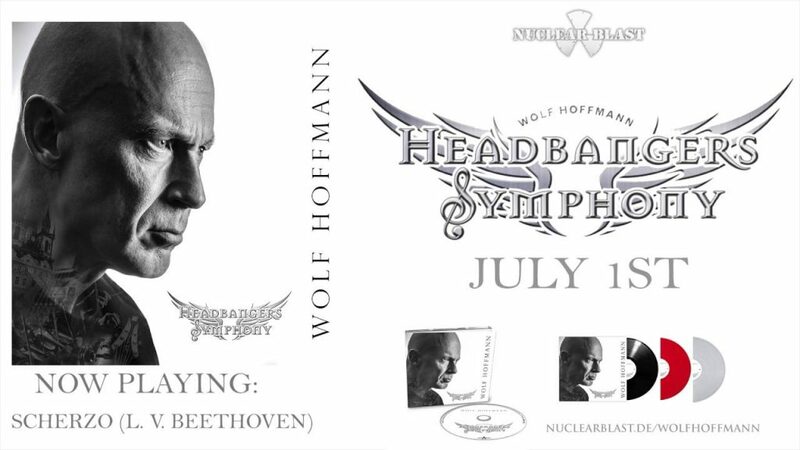 It is good to hear Wolf Hoffmann trying his hand at something that can satiate the fans as they wait for the inevitable next Accept record; Headbangers Symphony rocks hard, bringing listeners the best of two unique yet similar musical worlds. Needless to say, the release gets a solid recommendation. 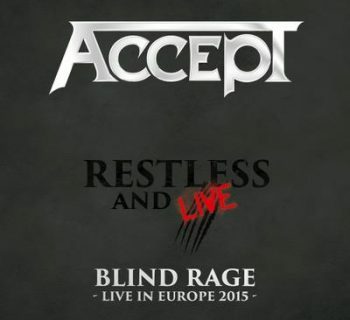 Accept - Legendary German Metal Band is Restless and Live on Stage! 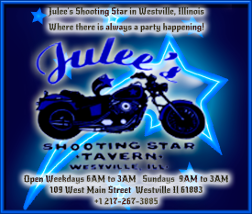 Unwritten - Locally Shot Independent Film Premieres at Last!